We develop new teaching methods and curricula that prepare students to tackle the greatest challenges facing cities today. Our teaching methods draw from the disciplines of engineering, social sciences, and design thinking, with a focus on experiential learning through empathetic and ethical fieldwork. We partner with faculty to develop project-based, experiential learning courses that use blended classroom techniques, involving remote collaboration and online platforms. Our vision is to educate and inspire the next generation of urbanists, planners, designers, and engineers through experiential learning and active engagement inside and outside the classroom. This curriculum is intended to cultivate an ethic of environmental stewardship and social responsibility in how we approach the development of cities. In these classes, interdisciplinary faculty draw from multiple disciplines to approach and solve urban issues. 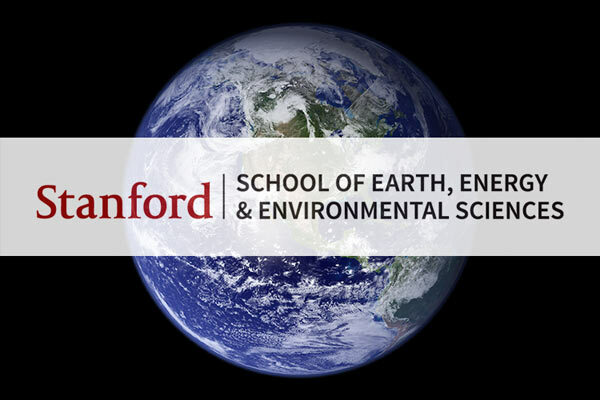 Course opportunities are open to undergraduate and graduate students, as well as interested members of the Stanford community from diverse academic and professional disciplines. Activities: For-credit courses offered through the Program on Urban Studies, Department of Civil and Environmental Engineering, Earth Systems Program, and the d.school such as Sustainable Cities, International Urbanization, Civic Dreams & Human Spaces, and Defining Smart Cities; non-credit pop-up workshops and trainings throughout the year. Many practitioners and policymakers want to promote a more human-friendly city, but are seeking the tools and strategies to make it work. Fortunately, cities today have more opportunities than ever to share information and experiment with innovative tools to quickly test and implement these ideas. As cities around the world pilot new approaches, we seek to capture their experience by documenting best practices and creating a set of measurable guidelines for what a human city looks like. We also leverage the intellectual community at Stanford to highlight current debates in 21st-century urbanism and develop frameworks that allow students to think globally, while respecting local context and collaborating with diverse stakeholders. Activities: Defining Smart Cities podcast highlighting how practitioners define and implement a smart city in their work; annual Human Cities Expo at Stanford University featuring exhibits, student collaborations, and lightning chat speakers; and hosting Human Cities events around the world. Designing and building human cities requires the cultivation of new ideas and approaches: no one discipline can do this alone. We aim to build a collaborative community of practice to tackle this work. We connect people to collaborators based on their interests, and serve as a hub within a network of practitioners and scholars working on urban issues in the broader Stanford community. We seek to make the walls between the academy and the real world more permeable, utilizing cross-cultural collaboration, research exchanges, and fellowship opportunities. By creating stronger linkages across government, non-profit organizations, and the private sector— and within the university itself— we nurture collaborations that spark innovative thinking and practical ideas. We also provide support for research, internship, and fellowship opportunities, inspiring the next generation of scholars and social innovators to generate ideas for real-world contexts. Activities: Urban Innovation Challenge (partners: Stanford Professionals in Real Estate and Counselors of Real Estate); United Nations Human Settlements Programme UNI Network; Urban Studies / Urban Summer Fellowship Community of Practice (partner: Stanford Haas Center for Public Service).